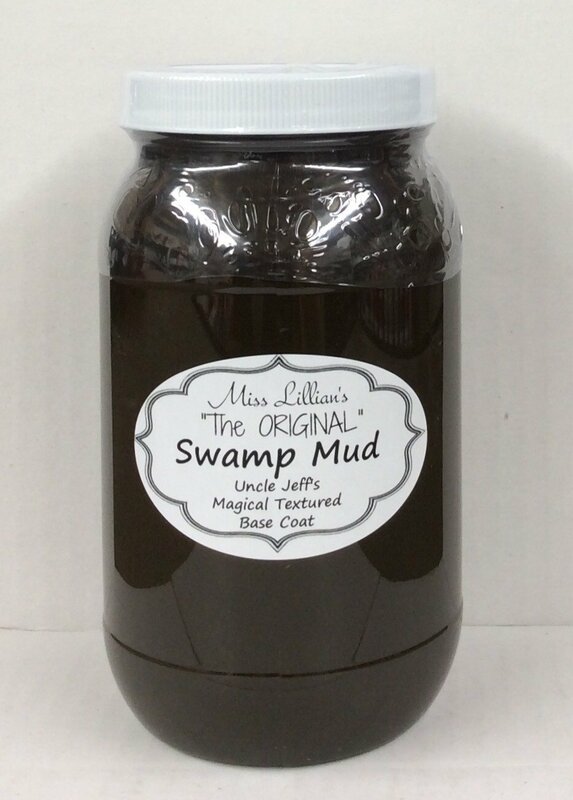 Uncle Jeff’s ORIGINAL Swamp Mud™ is our Magically Textured, Go To Prep Product for Non-porous and slick surfaces like Metal, Glass, Laminate, Veneer and Marble. 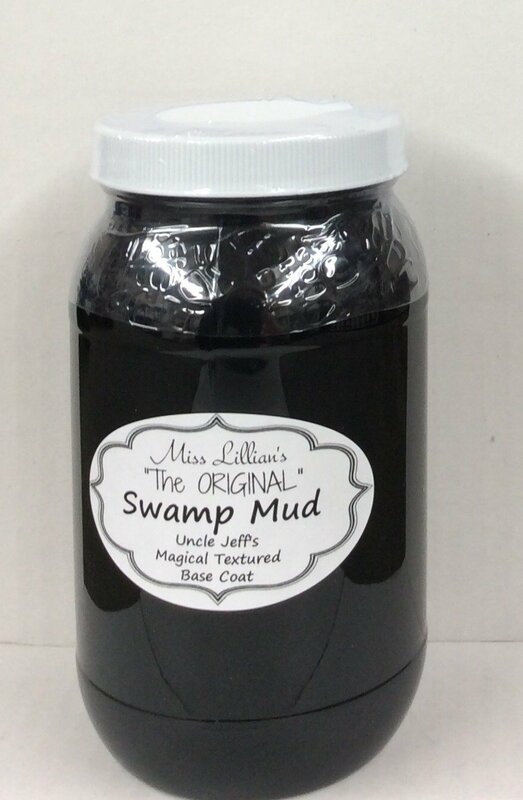 With just One coat of Uncle Jeff’s ORIGINAL Swamp Mud™ your Project is Primed and Paint Ready! 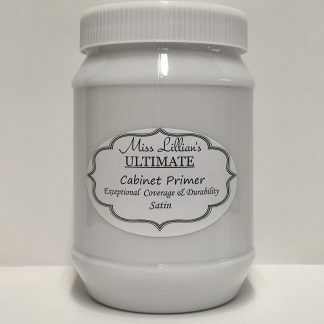 Yes, it can ALSO be used on any other type of surface as a base coat for your Paint! 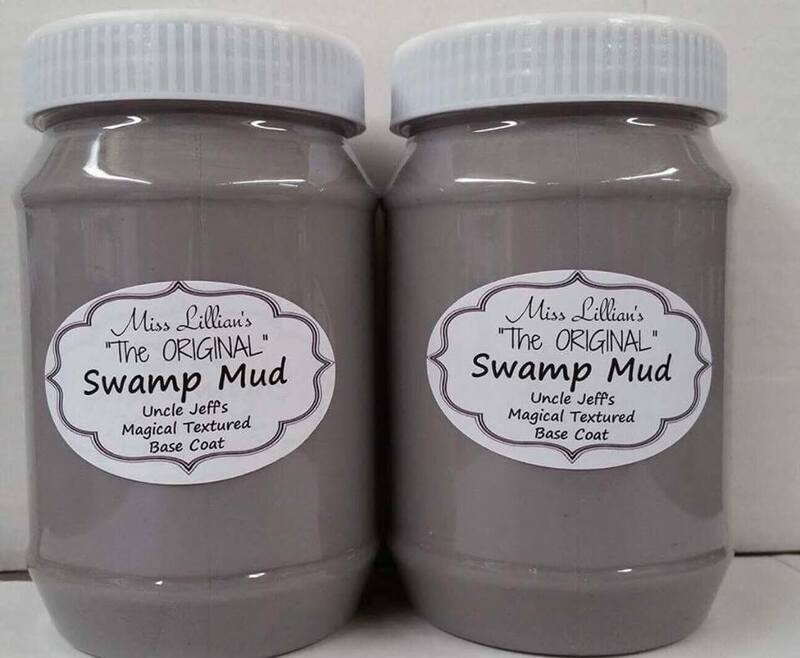 Swamp Mud™ is also perfect for minimizing small imperfections. 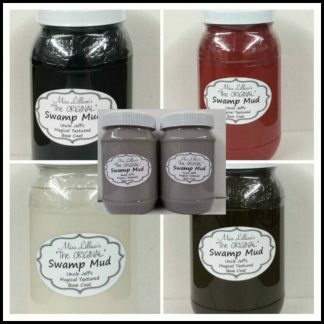 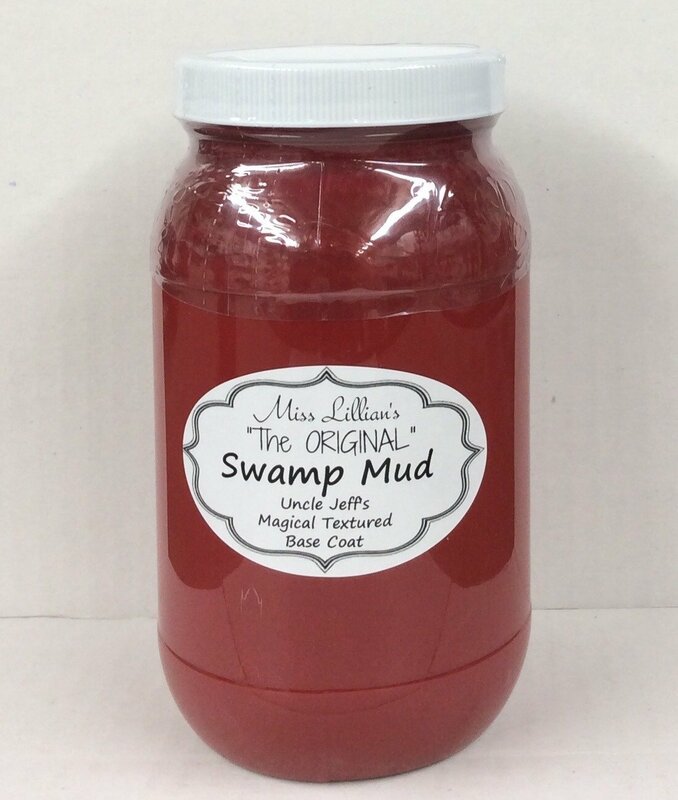 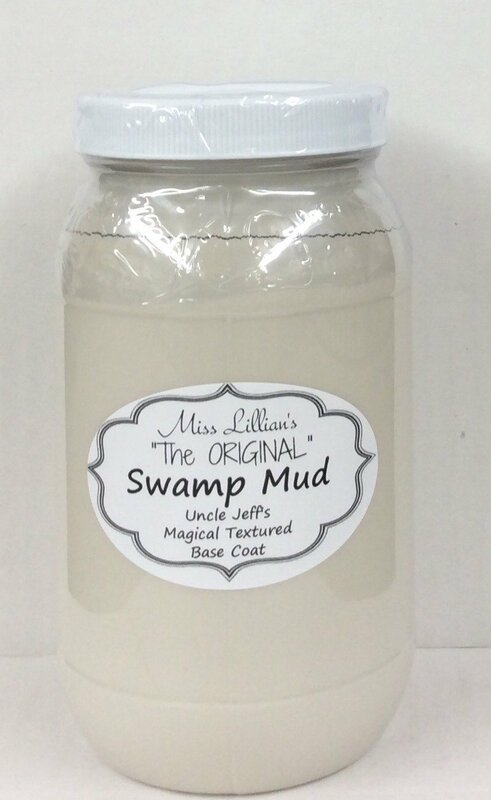 Often Imitated but NEVER Duplicated – Uncle Jeff’s ORIGINAL Swamp Mud™ is a Must Have in your Workshop! 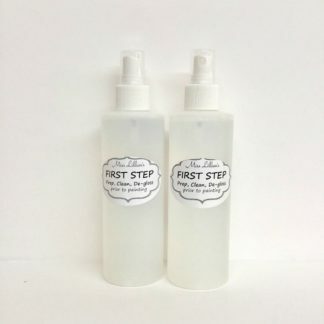 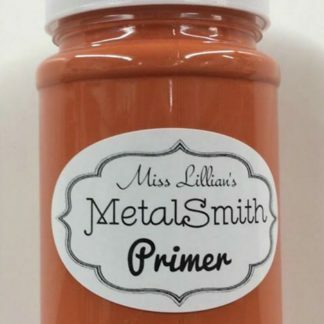 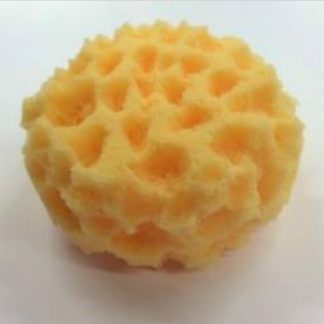 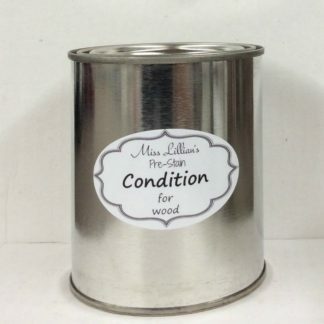 Check Out Miss Lillian’s other Project Prep Products!